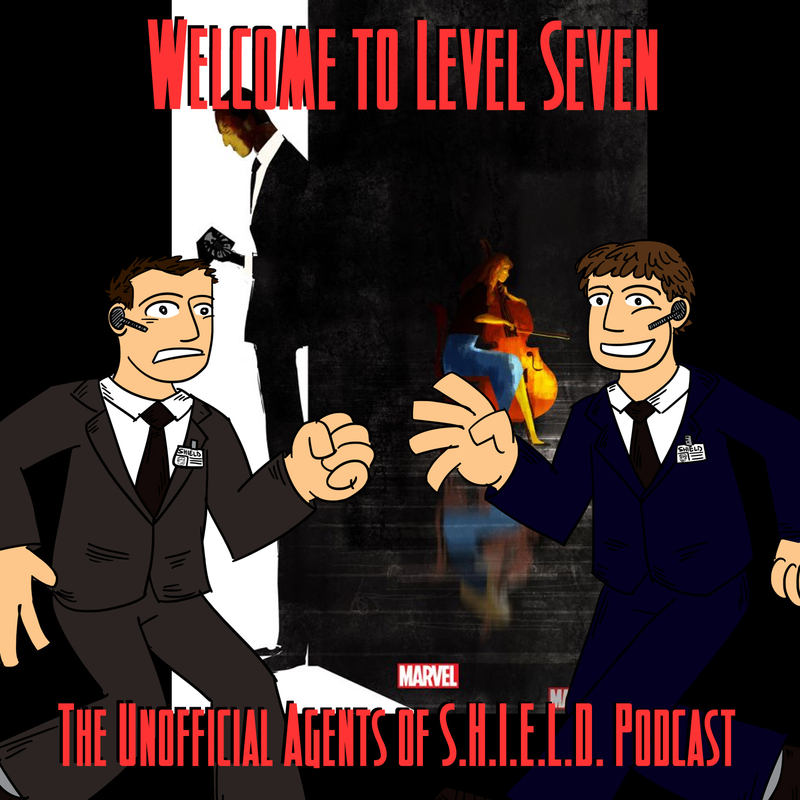 What is “The Only Light in the Darkness” and how does it affect our Agents of S.H.I.E.L.D.? How does this episode stack up to the others? And how does it lead up to the seasons' conclusion? Ben and Daniel talk about it in this episode! * The director of Fantastic Four's reboot explains why he got the job, and why he's terrible for the job. (In Ben's opinion.) Source: Yahoo! * Relationships! May and Coulson! Coulson and Audrey! Audrey and Daniels! Fitz and Simmons! Simmons and Trip! Skye and Ward! * Secrets! Everyone has secrets! Coulson is keeping a secret from Audrey, Ward is keeping a secret from everyone, Fitz is keeping a secret from Simmons, Skye is keeping a secret from Ward. As usual, we have incredibly awesome feedback from our fellow Agents! Oh, and this guy suggested that one of us is Agent Poopy Pants and one of us is Agent Poopy Head for not mentioning his podcast or putting it in the shownotes. And we have a special moment of remembrance for Agent Koenig. This episode's poster, by Pascal Campion, can be purchased here: Marvel.com (And if anyone wants to purchase it and donate it to Agent Ben, he is MORE than willing to work with you.